Several free collectible card games (CCGs) for Android let players create their own decks, play a co-op battle with online friends, and take advantage of tactical opportunities to defeat opponents. If you are fond of old-school trading-card games, then you should try out the games listed below. Almost all CCGs sport amazing artwork, and many will remind you of your prized card collection. A few games feature animated battles, where characters come alive out of cards and show exceptional combat skills. Here’s a rundown of some of the top free Android CCGs. Order and Chaos Duels brings the O&C universe back to life with a brand new collectible card game. 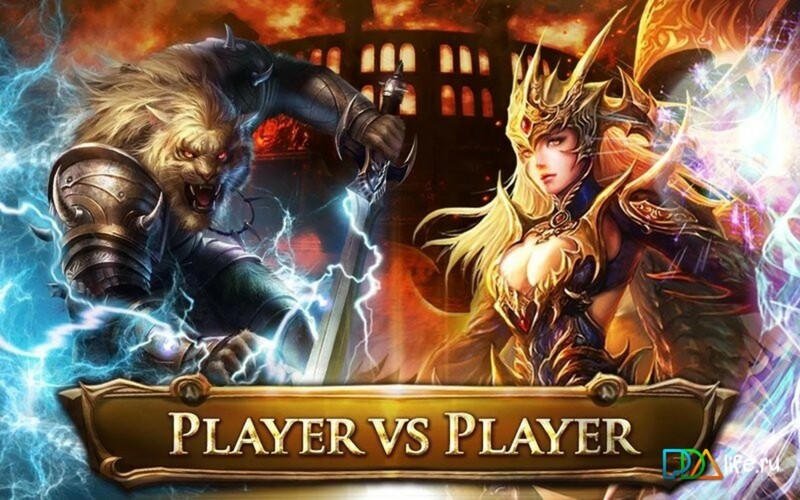 Featuring your favorite heroes and villains from the epic multiplayer online battle arena (MOBA) game, this Android CCG boasts beautiful collectible cards and a gorgeously animated environment where players lock horns and draw their best cards to defeat opponents. The fantasy card battle game lets you create decks from around 250 brilliantly designed cards and fight opponents in a stunning-looking battle arena. You will also be able to choose from six different hero classes, and battle opponents in an asynchronous online multiplayer environment. Different card battle rounds allow you and your opponent to draw non-hero cards from a pool of cards. You can play against AI opponents too, and in my opinion they are tough to beat. The game is a freemium title, which means you may need to purchase booster packs to win a card game session. The game’s difficulty curve can be a bit worrisome, especially for newbie players. Aside from these two flaws, Order and Chaos Duels is a perfect card battle game. It offers deep strategy and has a stunning set of collectible fantasy cards. 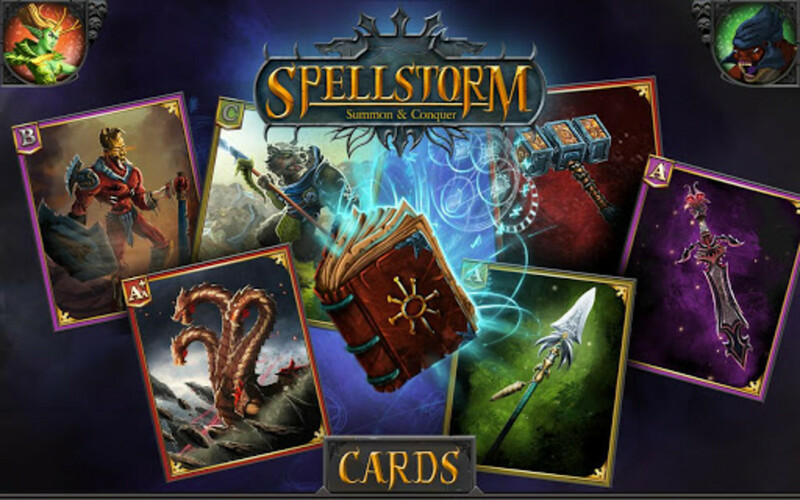 SpellStorm is an online multiplayer collectible card game featuring gorgeous humans, monsters, and magical characters straight from a fantasy movie. 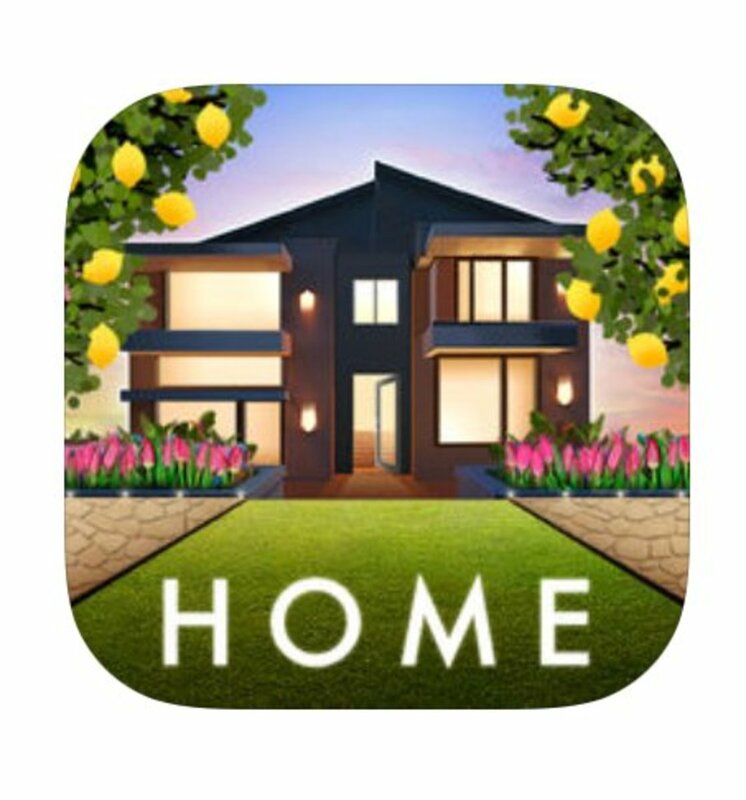 In this freemium title, you step into the shoes of a summoner who is charged with dealing with a large number of monsters. The plot might sound a bit confusing to many players, but the gameplay is top-notch. 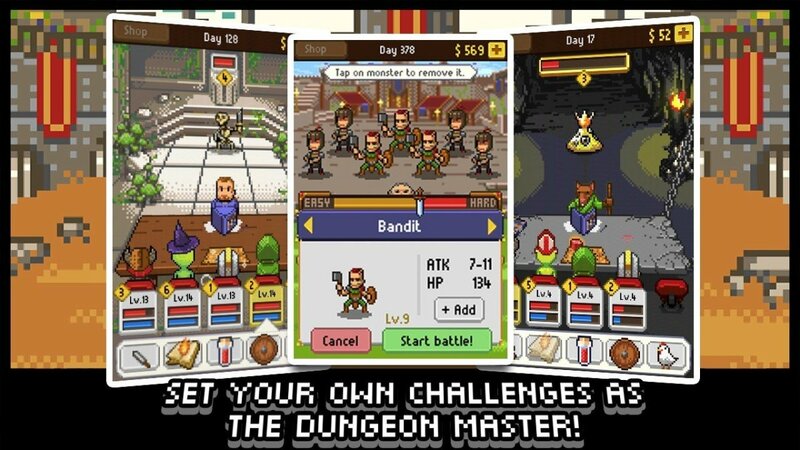 Players explore areas, collect cards, and fight AI opponents or online players in a PvP arena. SpellStorm adds some variation to card battle gameplay. You can equip creatures with weapons and artifacts and use special items. The game's automatic card battles are a treat to watch. The AI pulls out cards from both players decks' randomly, and an animated battle takes place. You get a sense of achievement from your hard-earned skills being used at the right moment. You can also skip directly to results if you don't want to watch the animated combat. SpellStorm is a stunning card game, despite the deficiencies of the story. The excellent combat system and card enhancements are some of the top features of this game. Eredan Arena’s unique dice system, superb card artwork, and simple, yet addictive, gameplay make every card battle session a thoroughly enjoyable experience. This CCG lets you control a team of five heroes, and battle opponents in quick matches. There’s no deck-building, which may disappoint a few, but the unique dice system compensates for the lack of it. Because luck plays a big role, hero selection is crucial. You need to have a good squad of heroes with a good set of skills, so that every time the result is in your favour, the damage inflicted will be enough to eliminate the enemy. The game’s comic book-style card artwork is pleasing to the eye, and the animated hero evolution is brilliant to say the least. The game’s free-to-play model may frustrate players, but battles can be won by proper selection of heroes with skill-sets that complement each other. Luck matters more than strategy, but if you get the strategy right, you will win most matches. 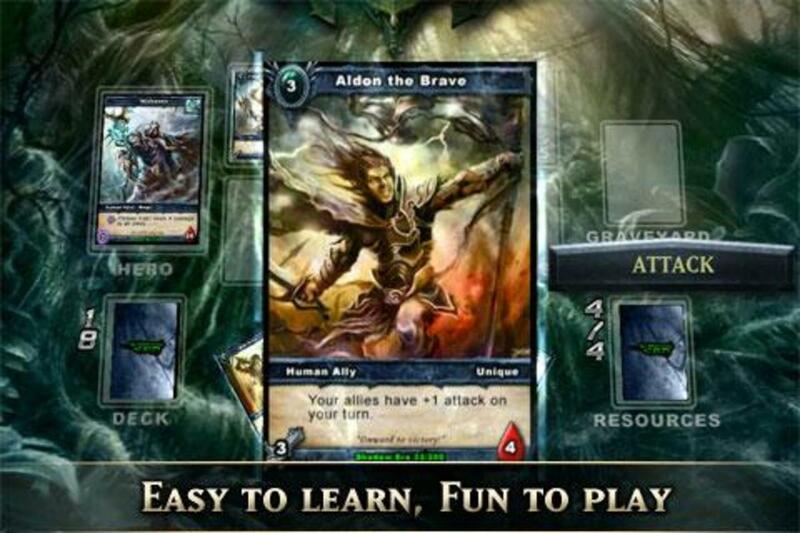 If you love quick matches, simple gameplay, and zero deck-building hassles, then you should download this free card battle game to your Android device. A fantasy TCG (trading card game), Rage of Bahamut is known for its solid battle system and card managing system. There are over one hundred cards to collect and each card has its own special abilities. The stunning card artwork is reminiscent of Japanese manga style. The best thing about Rage of Bahamut is that it gets regularly updated with new cards and daily surprises. The list of quests is exhaustive and there are plenty of quests that let you battle AI monsters or your multiplayer foes. 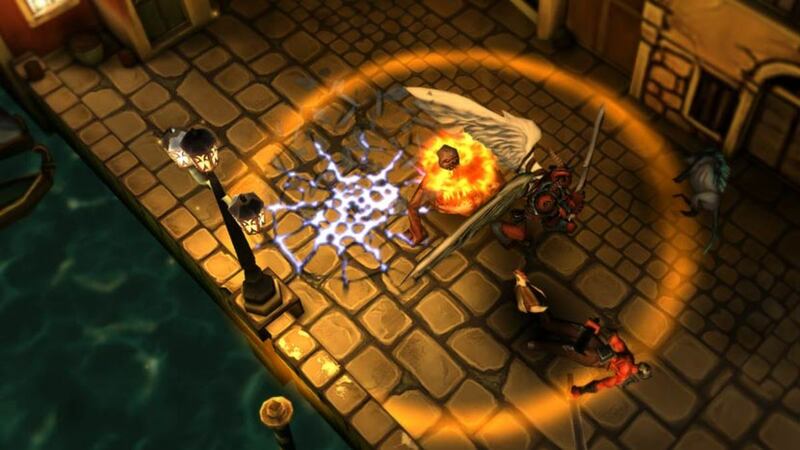 Rage of Bahamut is extremely addictive and offers plenty of gameplay variations. 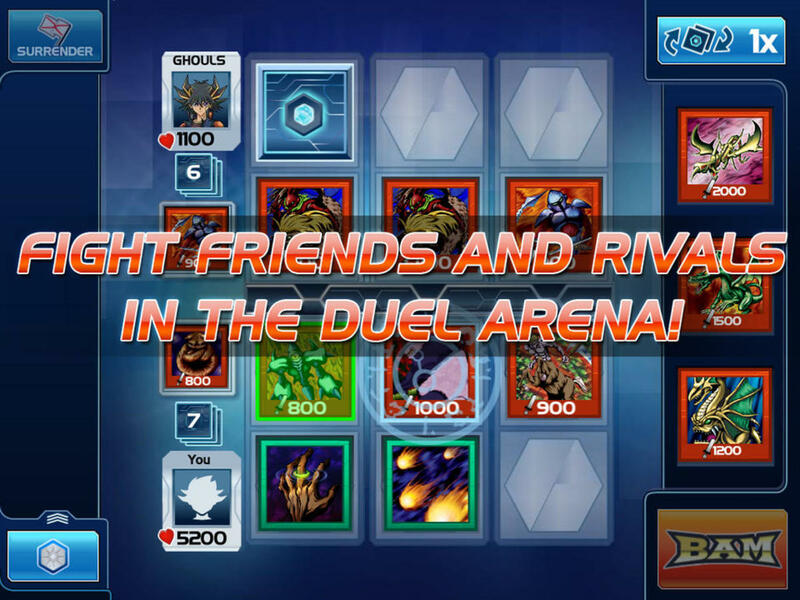 The pocket-friendly version of Facebook’s popular Yu-Gi-Oh card game offers the same level of fun as the original card battler. The game has over 500 legendary cards, making plenty of room for creating unique, powerful decks. You can create stronger cards by combining unused cards, and challenge online players in competitive card battles at the Duel Arena. The game’s unique feature is its excellent storyline, which unfolds after each victorious duel. In each card battle, you will be confronting popular characters from the Yu-Gi-Oh universe. Another fun feature is the card crafting system that lets you use “recipes” to create powerful cards. Moreover, you will be unlocking extra challenges and maps, and exchanging rewards and tips with your online buddies. Fans of Yu-Gi-Oh will love every bit of this game. And even if you are not familiar with the Japanese manga series, you will still find card battles quite engaging. Don’t miss the tutorial if you are new to this genre. Shadow Era’s gameplay reminds me of Magic: The Gathering, a collectible card game known for its depth in gameplay and card variety. This CCG offers deep strategy and is known for its mind-blowing card artwork. You start as a warrior and have your own card deck. As you progress, you will be able to try out new classes and earn more cards. Battle is either against AI opponents or your online friends. 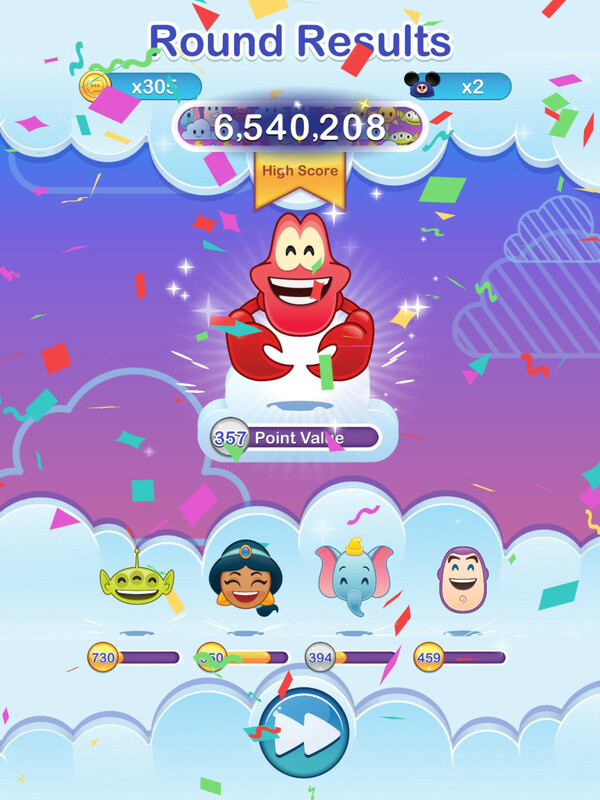 Since it is cross-platform, players can access their saved cards from any device, including their laptop. The game can also be played on Internet browsers. Shadow Era has over 150 cards. Each day, new cards are added to their database. 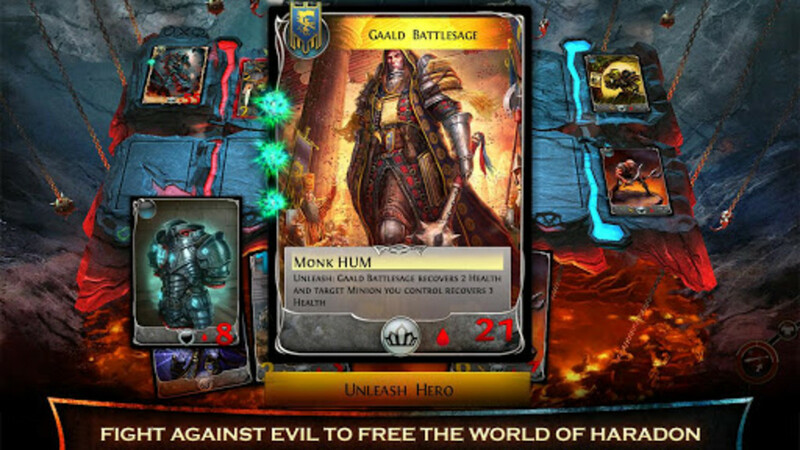 If you are looking for some good collectible card games on Android, then you should not miss playing this game. Epic Cards Battle is strictly for the compulsive deck-builder. It allows players to build different decks, leaving plenty of room for strategy. With tactics and a bit of luck, players will be able to complete quests and collect loot and rewards. The game features lovely, mesmerizing 3D backgrounds and splendid card-battle visual effects. 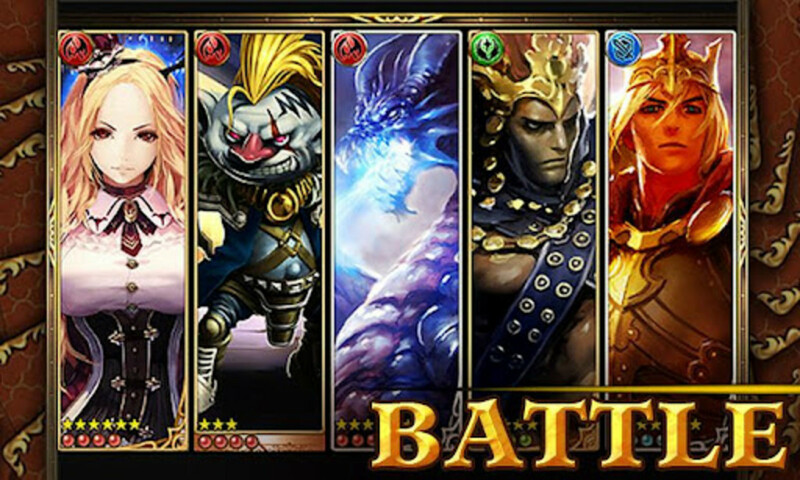 Epic Cards Battle’s real-time match-making mode lets players from all around the world battle similar-level opponents. Multiplayer battles are asynchronous, which means you don’t have to wait for your buddies to be online; you can play with them anytime. 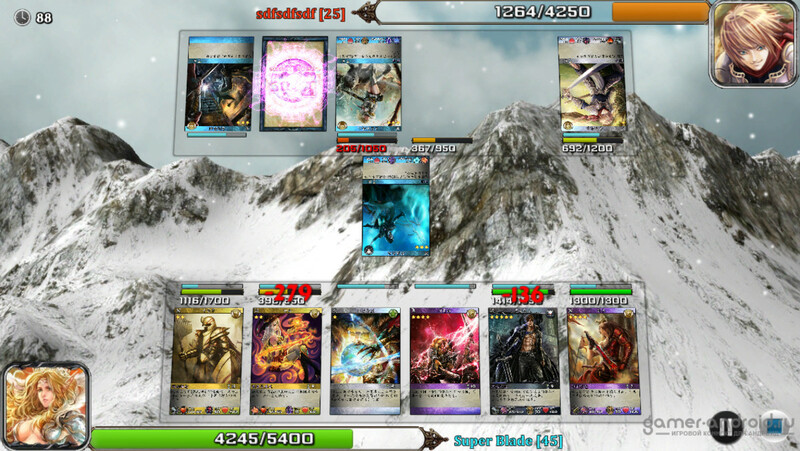 If you are looking for a serious card battle game for your Android, then this game is worth a gander. 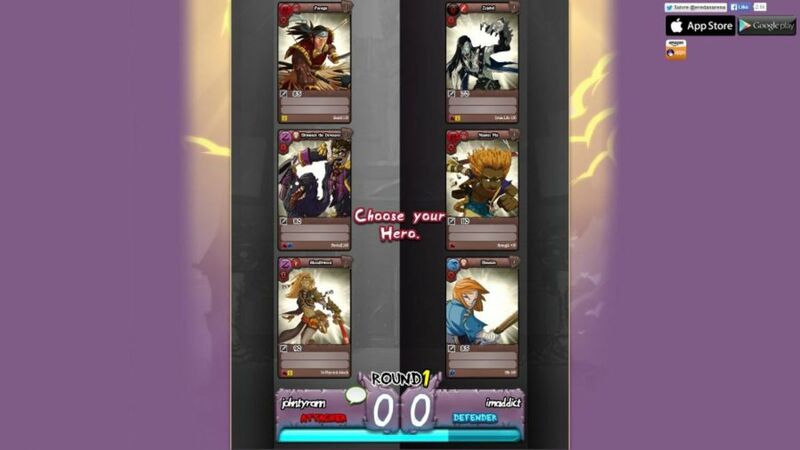 Ayakashi: Ghost Guild has a unique theme with gameplay elements reminiscent of popular Japanese card battle games. Players step into the shoes of a ghost hunter who has the job of exorcising troubled (and troublesome) spirits. After exorcising and taming the ghost, the ghost hunter enters into a negotiation with it, and if lucky, captures it. That’s one way you obtain ghost cards with which to battle opponents. Other ways are to buy premium cards, or participate in daily draws to get a brand new card. Ayakashi: Ghost Guild’s story mode gives you a chance to investigate an area, hunt for spirits, and find them - all this can be achieved at a click of a button. Besides ghost hunting, you will stumble upon silver (the standard currency), or pieces of rare jewels that can be fused together to make daemons more powerful. You also enter into interesting conversations with ghosts you find. In Ayakashi, card battles aren’t animated; the battle system just compares your card stats with your opponent’s stats, and if your stats are higher, you win. Strategy lies in building a formidable deck and fusing weaker cards with items or stronger cards. The game boasts gorgeous visuals and the cards are a treat to watch. The artwork is enchanting and the anime-look is perfectly executed. 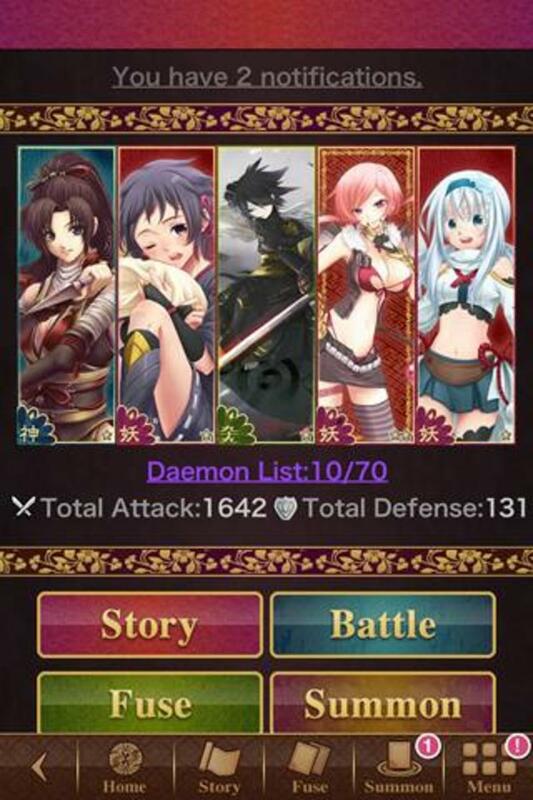 Ayakashi: Ghost Guild may not be one of the best games around, but it offers a unique plot and theme. Blood Brothers combines age-old board game mechanics with a traditional card-battle game. It also includes a Pokemon-style breeding system, allowing players to breed new monster cards and use them in card battles. This Android TCG is known for its RPG-like features, such as character evolution, skill system, party customization, and exploration-based gameplay. Players have their own unique board game figurines, with which they can explore villages, dungeons, and castles. Blood Brothers is free, but requires you to log in to your Facebook account to battle online friends. 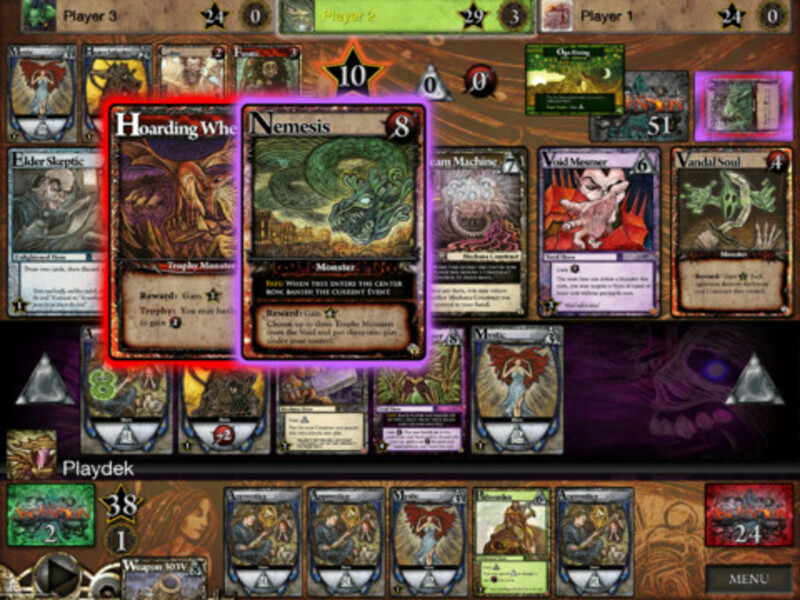 Which is Your Favourite Android CCG? Reign of Dragons has everything one would expect from a collectible card game. 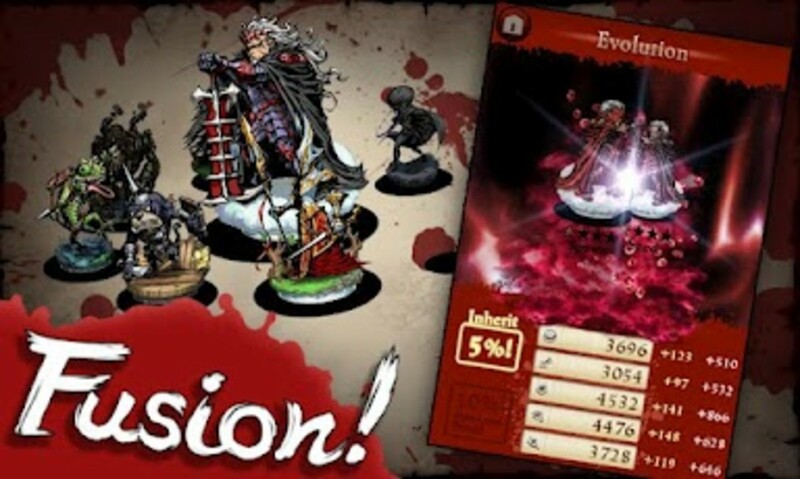 It boasts stunning artwork, has plenty of cards to collect, and offers excellent PvP matches. Cards can be enhanced and evolved, and powerful cards can be added to your deck to boost its attack and defense attributes. Evolution and enhancement can really make a difference – stats-wise and looks-wise. Cards evolved into stronger and rarer cards will sport a different look. 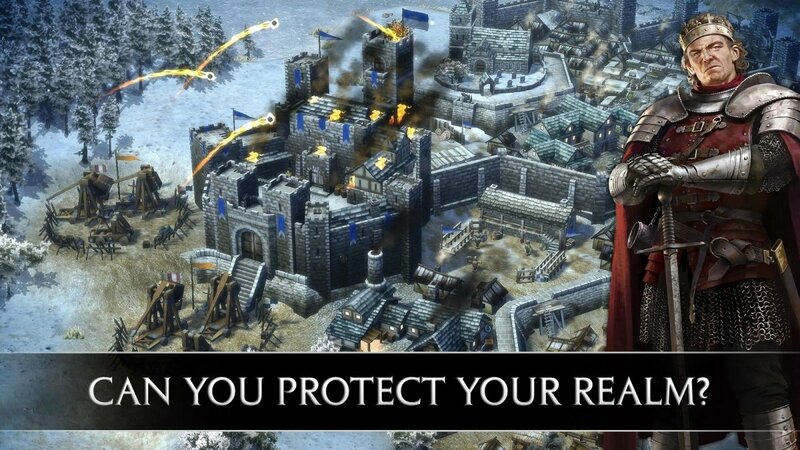 Speaking of looks – the graphics, battle animation and card design are brilliantly executed. 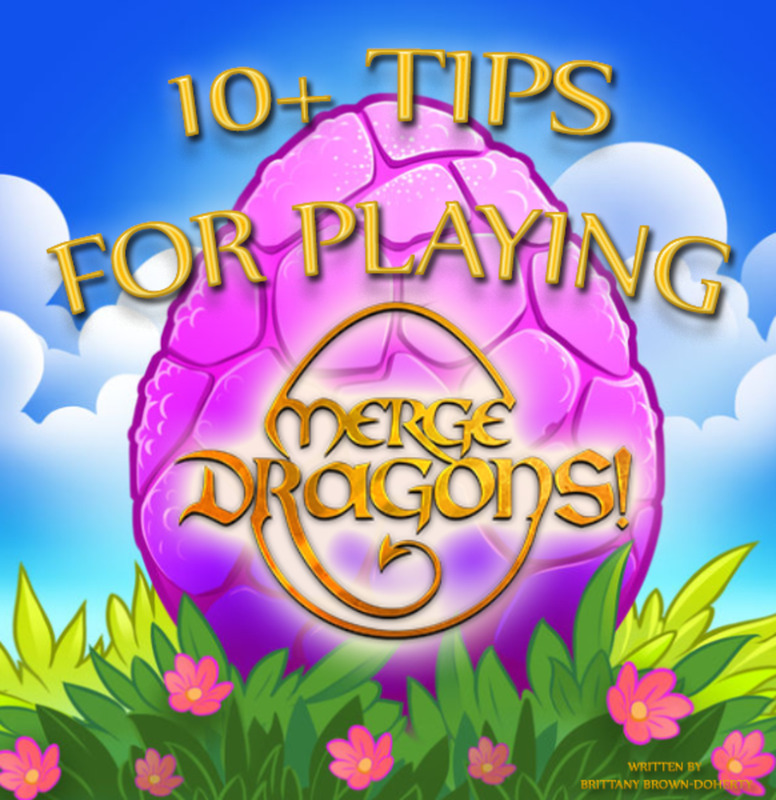 You have got to see the dragons and deadly-looking damsels in your deck. 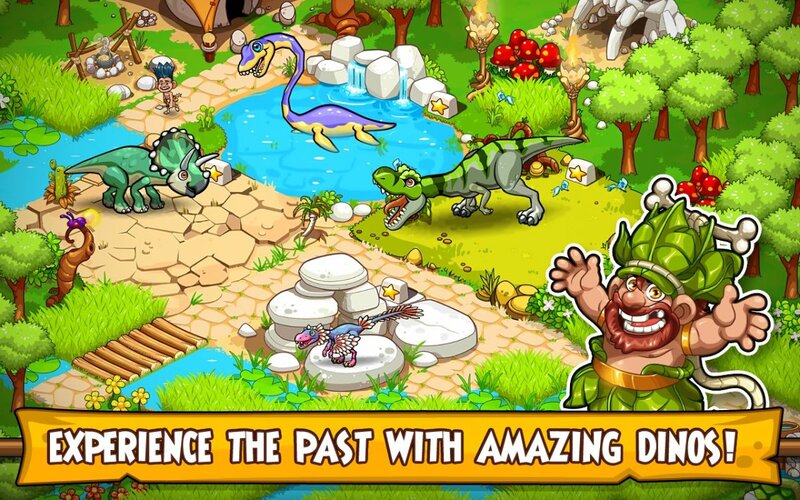 Reign of Dragons is a stunning Android CCG that can really get people addicted to its gameplay. Rage of Bahamut fans shouldn’t miss it. I am looking for a 2v2 co-op trading card game. In the beginning of this site it says " ... play a co-op battle with online friends ... ". Can someone tell my, which of the games feature a 2v2 co-op mode or similar game modes? Just try deck heroes and u'll forget all these games. Blood Brothers is hands down my favourite in this genre, great list of options! These card games feel so dumbed down though... It doesn't have a story, but check out Ygopro, it has every Yugioh card available and you'll be able to play the AI, puzzle mode or even online. I've just about had enough of SpellStorm so I think it's time to try one of these alternatives, thanks! Recently got addicted to all the Android CCGs. Ayakashi has been the most fun and polished. Try it! If you do, use my Invitation ID: 5558899 It'll help both of us out! Order and Chaos Duels need some thoughts and strategy than tapping and passively watching.